The Swiss Tech Convention Center is almost ready for visitors. To commemorate the event, no fewer than three inauguration days are scheduled on April 3, 5 and 6. 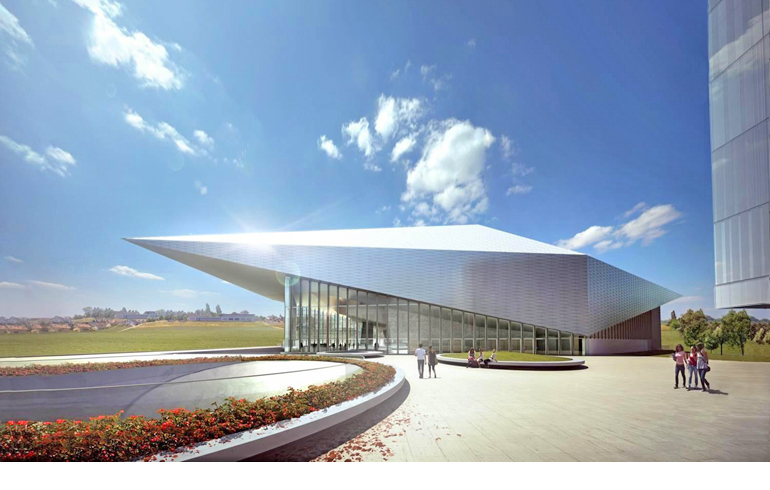 – April 3 will be the day of the official ceremony, reserved for guests of EPFL and EPFL Alumni. – On Saturday, April 5, and Sunday, April 6, the building will be open to the public.